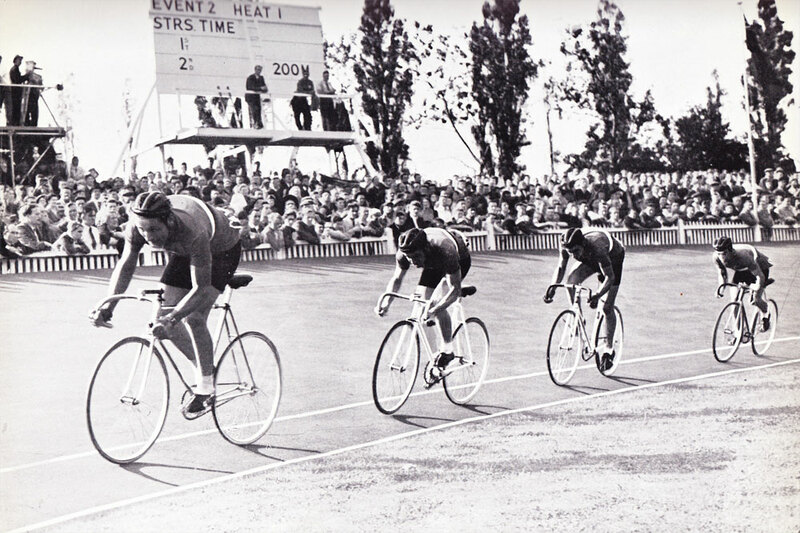 On Saturday 13 June, we'll go to the iconic Herne Hill open air velodrome in South East London for a 2-hour taster session. For all of you who have been yearning to unleash your inner Bradley Wiggins, this may be the perfect occasion. We'll gather at 15.30 sharp, to start at 16.00 with a warm-up on fixed wheel bikes followed by some introductory remarks on how to ride on the track. Then we'll do a couple of group sessions on the track before ending in style with some races. This event is open to everyone, from complete rookies to semi-professionals, male and female. You can bring your own pedals, foot gear and helmet or you can simply show up in trainers (helmets are available). Once geared up, a bike will be sized for each of the attendants and we're off to the track. It is highly recommended to wear long sleeves, gloves and to have shoulders covered. The whole event is overseen by one or more experienced coaches. registration is limited to 15 people per session but in case of overwhelming interest we will try to book another session. As Herne Hill is an open-air track, the event may be postponed in case of heavy rainfall. We will inform you about this on the day.